For business, government & research teams, the MapSavvy Web Map Service is quite literally one of the most affordable web mapping platforms on the market today. 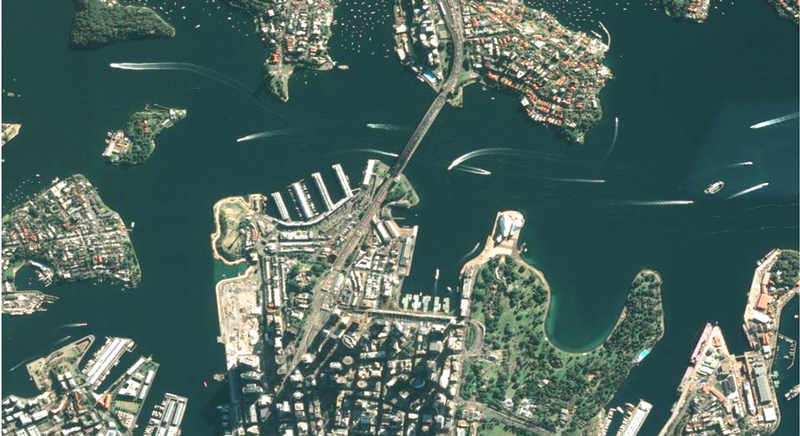 Images accessed through MapSavvy Web Map Service are OGC-compliant, and can be inserted into CAD documents, presentations, MS-Word documents, and more. The MapSavvy Web Map Service costs just $500 a year for access to 20,000 Images. I don’t need a trial. Sign me up for MapSavvy! Anyone who needs aerial imagery to do their job is an ideal candidate for the MapSavvy Web Map Service. 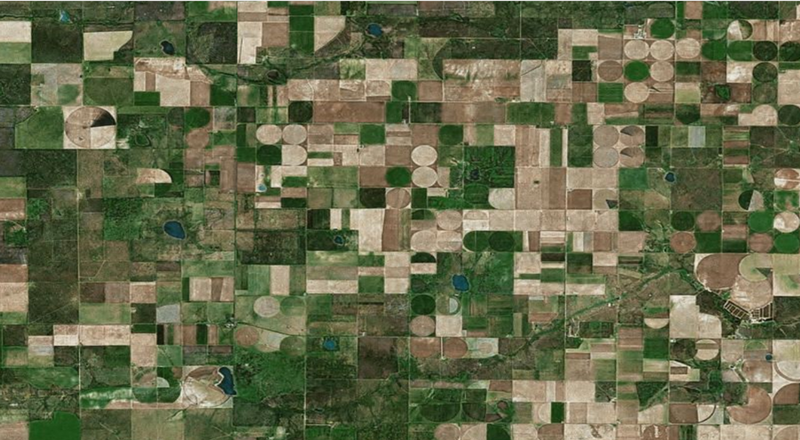 Aerial imagery can be incorporated into everything from development plans, presentations, research reports & more. Here’s a quick look at industries & organizations that benefit from MapSavvy. Architecture | Development | Government | Law Enforcement | Research Teams…& more! Let’s face it. No one running a business, government agency, or research team wants to waste money. 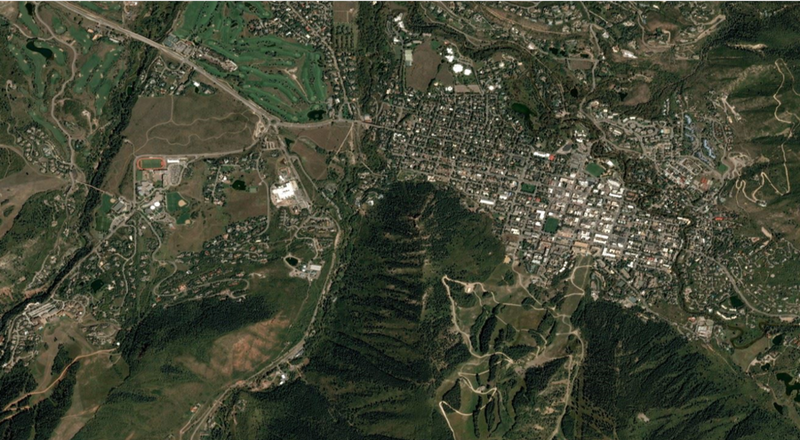 The MapSavvy Web Map Service provides aerial imagery at a fraction of the cost of most other providers.